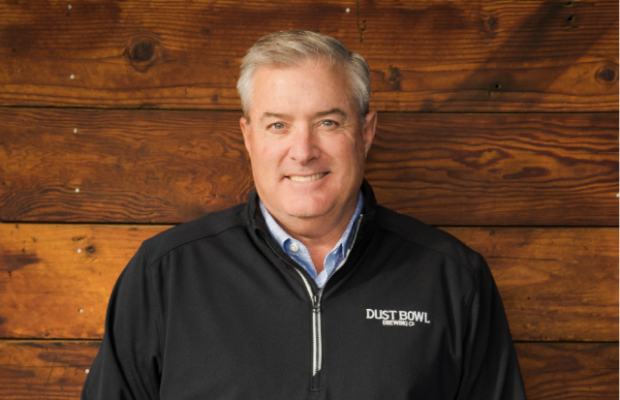 Dust Bowl Brewing announced in March that they added Marc Jalbert as their first Director of Sales. 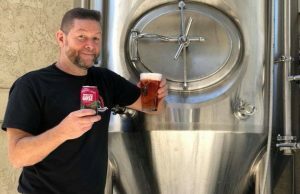 The former Regional Manager for Gambrinus and Senior Director, Sales Operations/VP Sales Process and Technology for Anheuser-Busch InBev has also added Marketing Director to his role since joining the Turlock, California brewery less than a month ago. BREWER: How do you feel sales for craft beer has changed over the past decade? JALBERT: A lot has changed. The market has become very competitive. We’re seeing more breweries, more SKUs, growth in the “big” craft beer segment and an increase in local self-distribution. You have to do more yourself in terms of selling. You also have to network, build stronger relationships with distributors and retailers. You must engage in the market and actively work all aspects of the selling process. Nothing is automatic. BREWER: How are you adjusting/evolving your thought process with Dust Bowl Brewing Co. compared to larger volume breweries that you have worked with? JALBERT: The knowledge and experience from my years at AB are very important. There just isn’t a good way for someone to get that level of knowledge about selling beer today. The sophistication level has lowered with people successfully selling beer without experience. But as the market is becoming more competitive – an environment I am familiar with – knowledge about marketing, planning, execution, follow-up, etc. becomes a requirement to grow. 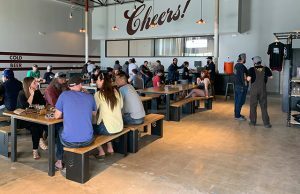 The trick is to start from scratch and use that experience and knowledge of the process to build the right structure/framework for Dust Bowl Brewing Co. BREWER: What sort of challenges from this move are you embracing? 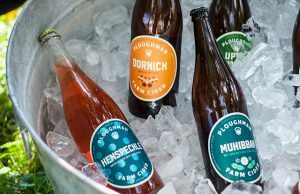 Route to Market – It’s more challenging to find distributors willing to take on a new craft beer. Distributor Relationships – It’s important to stay in front of and work closely with wholesalers. We need a strong relationship and wholesaler support/focus on brand. Time/Priority – Limited resources and people, so it’s imperative the team is aligned, driven/hard-working and understand the priorities necessary to achieve goals. I believe the right approach is to learn the strengths and weaknesses of the company and build upon those while filling in the gaps. I have seen transitions like this done well and I’ve seen them executed poorly. It’s tempting to cookie cutter things but that, in my opinion, is the wrong approach. BREWER: What sort of people have you looked for when it comes to hiring for a sales team? College graduates – Business related ideally. Beer experience – Do they know how to sell beer? Outgoing/comfortable in front of a crowd – They are the voice and face of our company; it’s important they embody the culture of our brewery when interacting in the market. Friendly/persuasive demeanor — assertive, professional, smile, operate with integrity, good reputation in the industry. 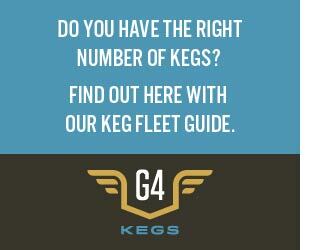 Craft knowledge – Do they understand beer? Do they like craft beer? In certain markets, such as the San Francisco Bay Area, competition for experienced sales reps can be tough. You have to consider the cost of living, which can be difficult to navigate for smaller breweries. 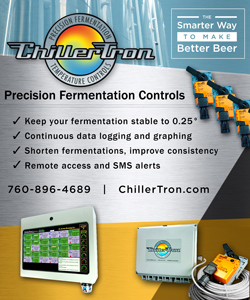 BREWER: Can a good sales person be created or do they need to have “it” from the start? JALBERT: I believe a good salesperson can be created but they must demonstrate they have the talent and will to become a good sales person. 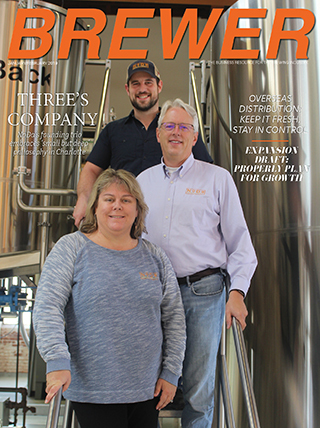 BREWER: Where do you find good staff? Do you look within the company, job recruiters, online ads? JALBERT: Our approach is multifaceted. We look within the company, utilize recruiters, online postings, talk to wholesalers and the sales community, use references, ask around. Next Story → How Do Tech Advances Help Your Lab Team?